There has been a large influx in the number of hot Mississauga pre-construction condos over the last few years. From the downtown core of Toronto, you can easily identify Mississauga by the cluster of towering buildings and condominiums standing to the west. However, that wasn’t always the case. Around 10 years ago, the skyline of Mississauga wasn’t defined by the large, modern structures that dominate it today. The new Mississauga skyline has come to symbolize the immense growth the city has seen over the past decades. In terms of size, Mississauga is Canada’s 6th largest city. It is also the fastest growing major city in the country, with a largely diverse population of over 750,000. 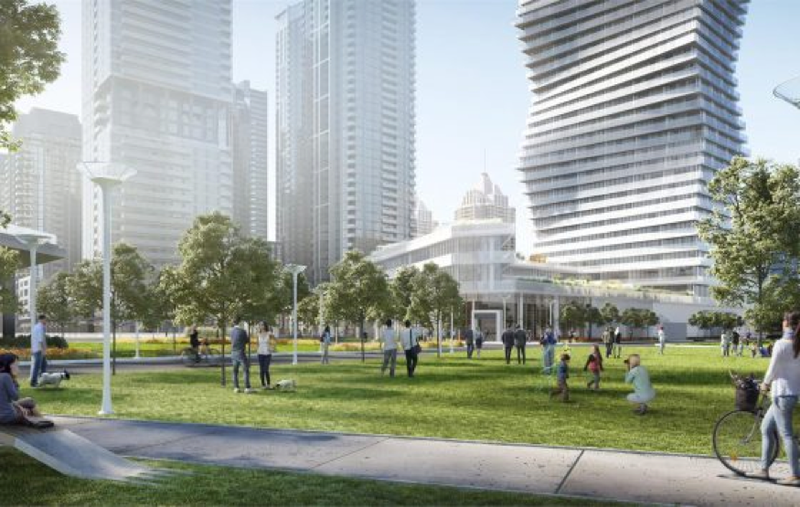 How fast is the Mississauga City Centre Growing? The population the Mississauga City Centre alone has grown exponentially in the past decade. This is easily attributed to the number of condos being built in the neighbourhood. In 2008, there was a total population of 23,700. In 2016, that total has skyrocketed to 34,820 people for a total growth of 32% over a nine year period. The current population forecasts suggest that the population will grow another 22% up to 44,580 by 2026. The influx in population is due to several different factors. Mississauga is growing, and with that, it is improving in several different areas. Aside from a few features, Mississauga City Centre provides everything that those living in Toronto have access to. Square One is the largest shopping mall in the province and only second in size to the massive West Edmonton Mall in Alberta. Shopping, entertainment, and fine dining options are abundant in the Mississauga City Centre. Mississauga is also attracting a lot of world-class restaurants and bars. The Mississauga scene has been completely redefined over the past several years. There are several quick transit options either by public transit and car. Drivers have quick access to the 403 and 401, and commuting via MiiWay or Go Transit is very easy and accessible. A commute to Toronto will take on average between 30 to 35 minutes during a busy day. There are also heavy investments already underway to the city’s public transit infrastructure that will only improve congestion and travel time. 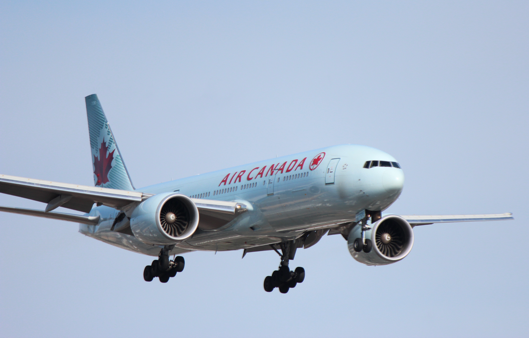 Getting out of the city is exceptionally easy as 32 million passengers come through Mississauga each year via the Toronto Pearson Airport. Mississauga has been known as “Canada’s Gateway”. Transit in Mississauga is already very strong. 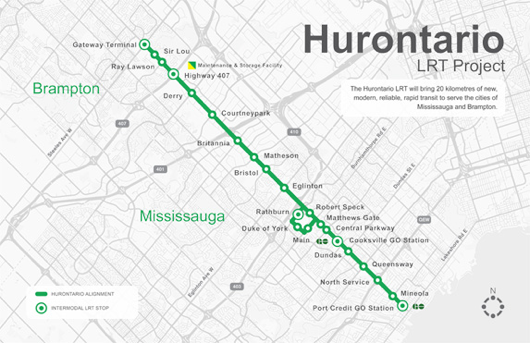 With the addition of the upcoming Hurontario LRT expansion by Metrolinx, transit scores in the Mississauga City Centre are going to see a major upwards trend. This project will connect Brampton and Mississauga through two major GO terminals along it’s 20 km track. This project will break ground in 2018, will be completed four years later in 2022. In the past decade, Mississauga has seen immense growth in business. Today, more than 60 of the fortune 500 companies hold their Canadian head offices in Mississauga. Additionally, there are 55,000 registered businesses that employ over 425,000 people. With the steady increase in jobs, more residents are living and working in the city. There are several Mississauga condos in the city centre that have shaped downtown Mississauga. 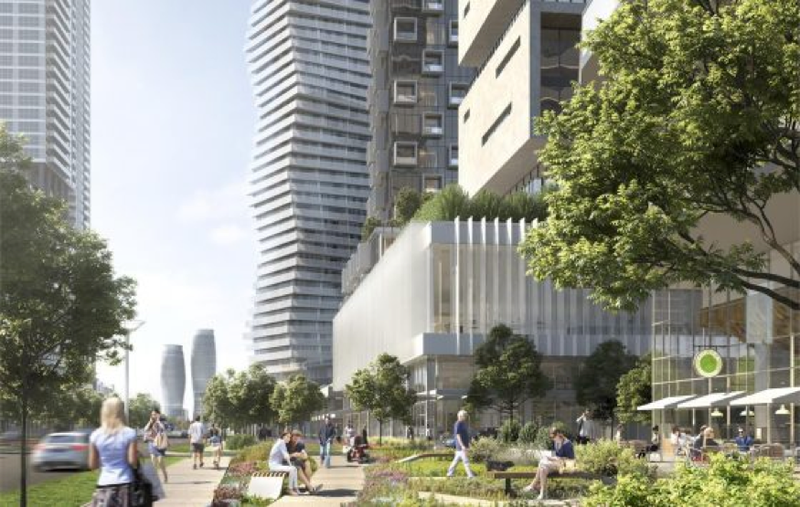 Here are some new condo communities and buildings that are only going to bolster the portfolio of gorgeous condos in Mississauga. 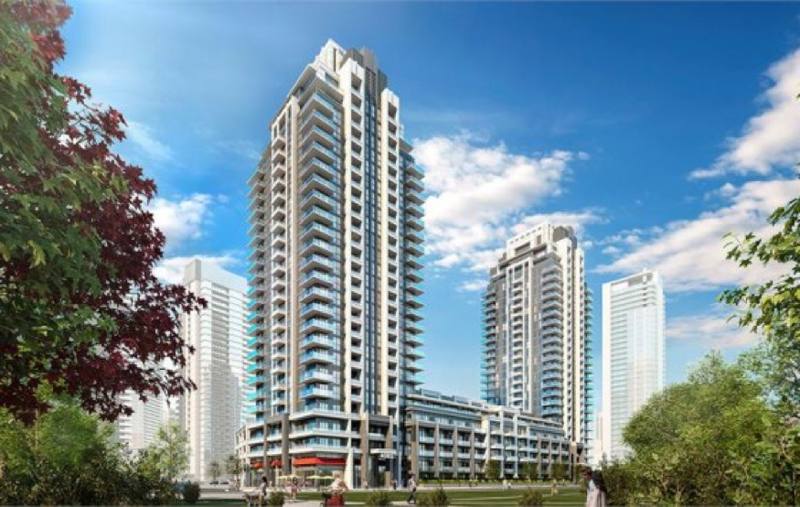 M City Condos is backed by the Rogers Real Estate Group and developed by Urban Capital. This is a giant master-planned condo community that will involve 10 modern buildings, featuring over 6000 residential suites. This project is launching in January of 2017 and is sure to sell out quickly. Find out more about M City Condos here. When completed in 2018, Block Nine Condos will boast 24 storeys and 538 suites, available from the mid $200,000’s. Developed by Amacon, this condominium puts residents in the centre of Mississauga’s thriving City Centre. For more information on Block Nine Condos, read here. For more information on the hottest pre-construction condo projects in the GTA, stay tuned to the TalkCondo news section or register to become an insider today!